Give your family summer vacation a makeover this year and turn it into a "staycation." 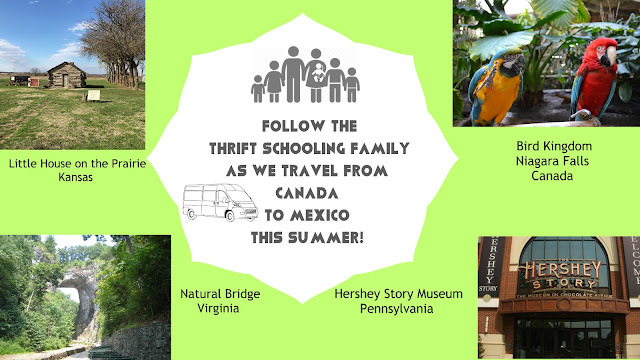 Have your kids forget their summer boredom, turn off their screens, and instead, circle the globe with Focus on the Family's "World Explorers" Summer Adventure Kit! Disclaimer: This post is brought to you by OACLUB and Litfuse.